- Made of light weight aluminum make front fork bottom area lighter. 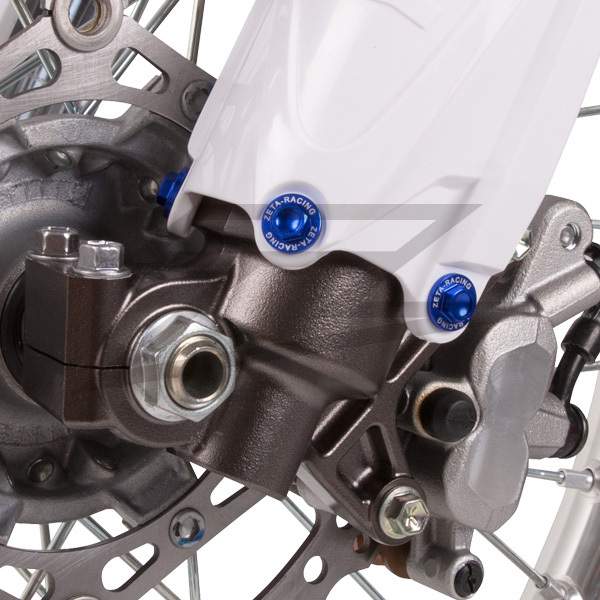 - Available for specific model, not only Japanese, but also KTM and Husqvarna. 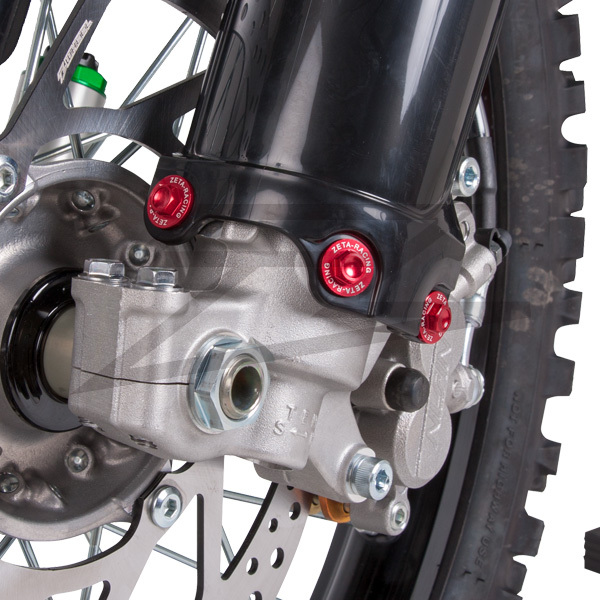 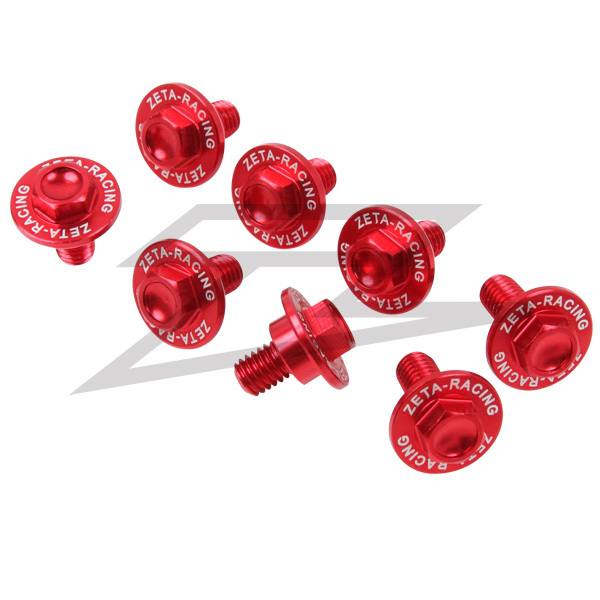 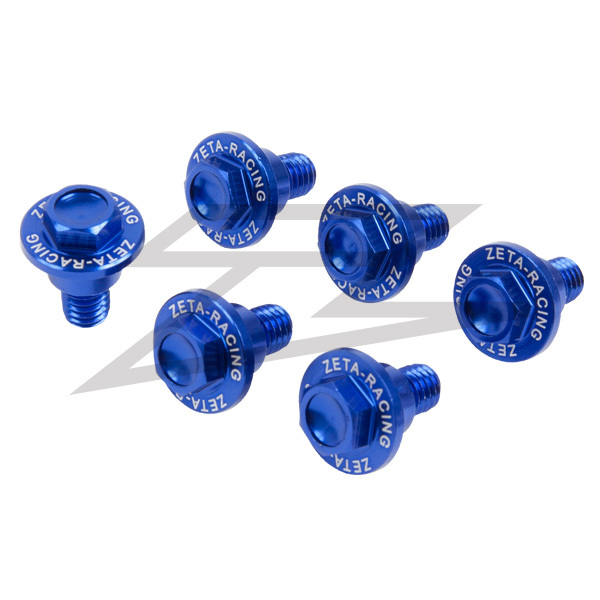 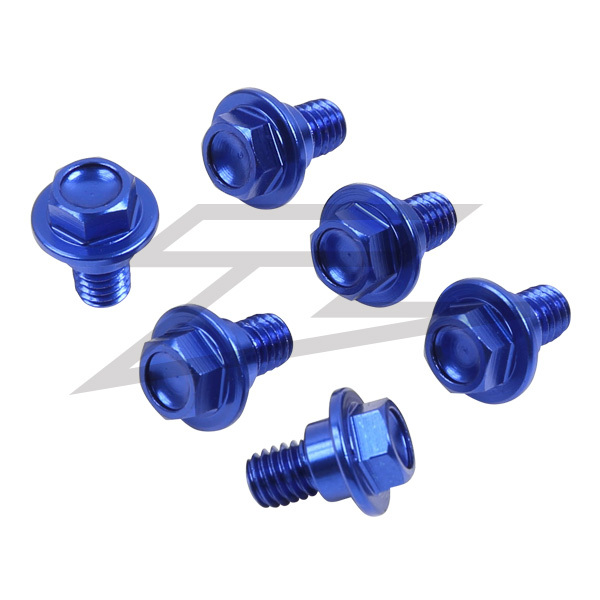 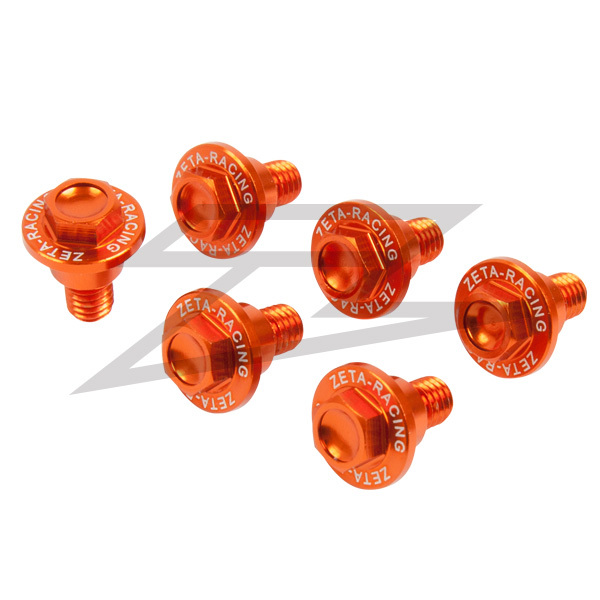 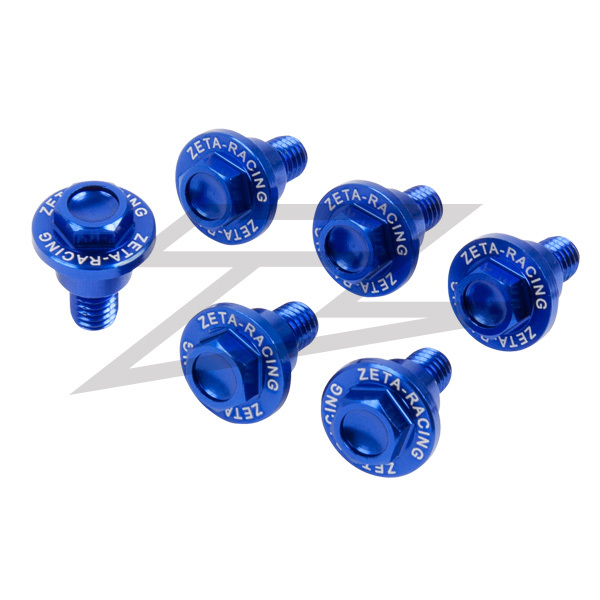 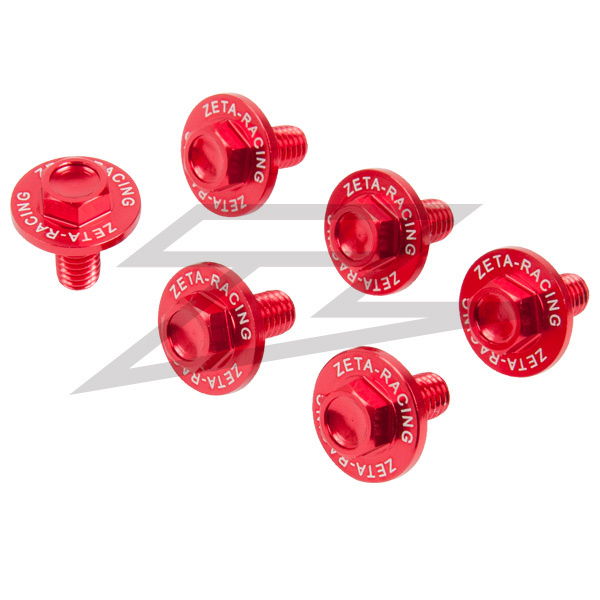 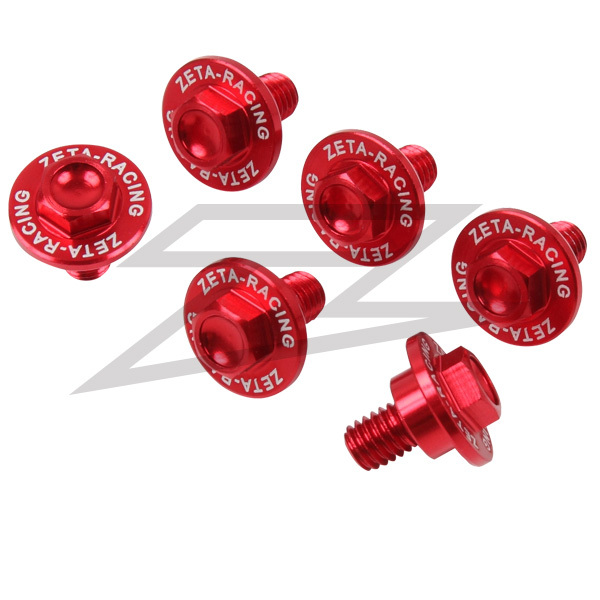 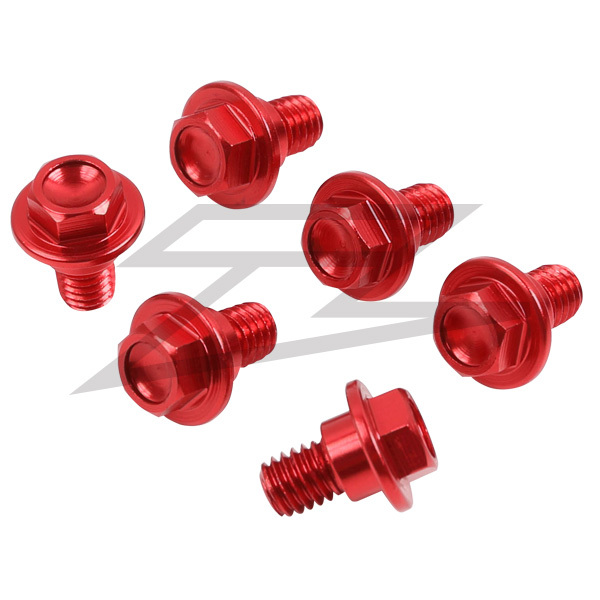 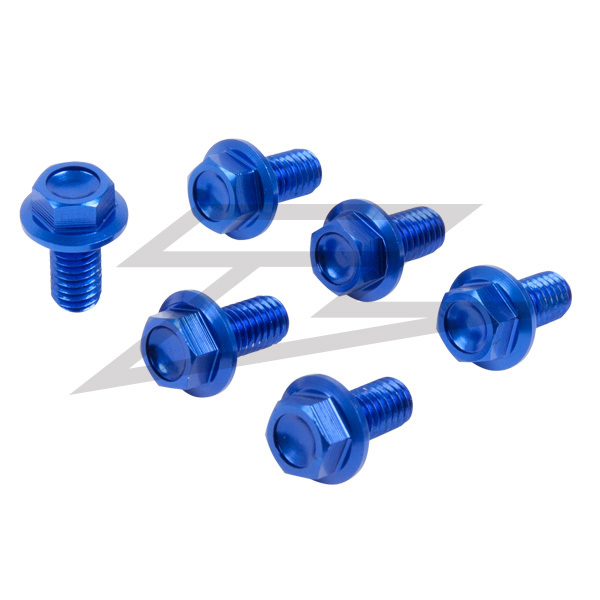 *CRF bolt kit, ZE88-9102 comes with disc guard bolts.